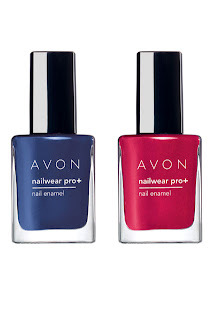 A hard-wearing enamel, in a choice of colours, that gives strong colour with just one coat! 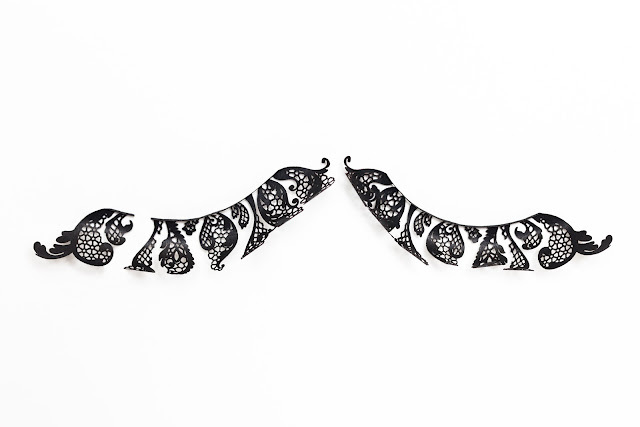 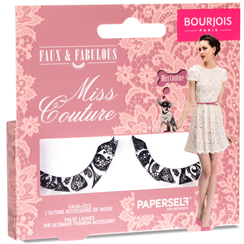 These glamorous lace-effect paper lashes have the wow factor. Our Editor Laura Pearson-Smith loves them. 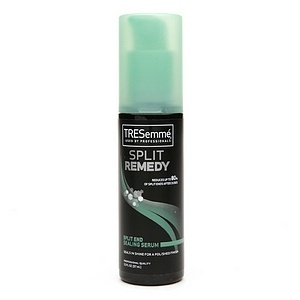 Great for targeting split ends, this reconstructing treatment gives an 80% reduction in just 3 uses. 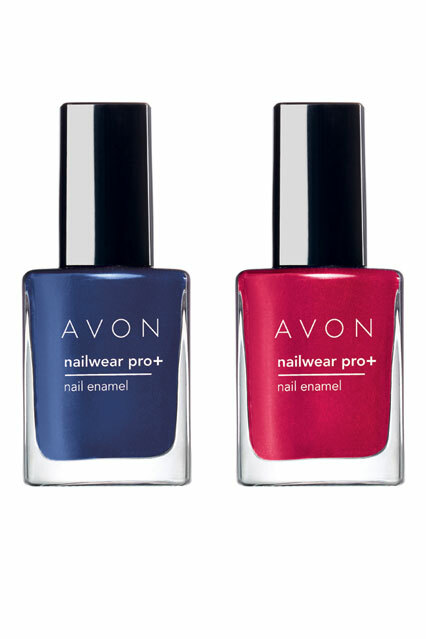 It leaves hair super-soft and smells divine.